• Full Chromecast support! Now you can use FOX Sports GO to stream the best games, events, and sports shows to any Chromecast, whenever you want. 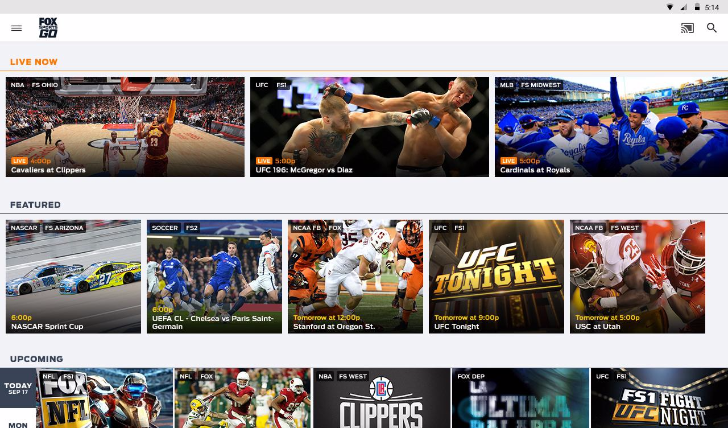 The FOX Sports GO app is now also available on Roku devices, in the Sports category of the Roku Channel Store.